We hope you will participate and post comments about your own experiences. 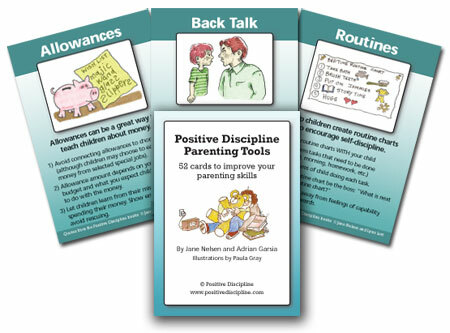 You can get a copy of the Positive Discipline Parenting Tool Cards and/or download the App for iPhone and Android. It would also be helpful to read a Positive Discipline Book during the year. The great thing about this challenge is that you can start at any time. It doesn't matter which week you start with, so jump on in and join the fun! Together we can all improve our parenting skills and improve our relationships with our children. For updates Join Our Email List and our Facebook Group. 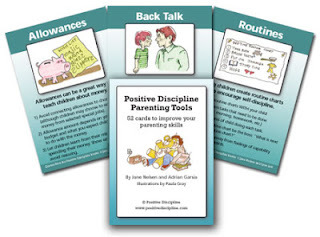 Click on the links below to read more about the individual Positive Discipline Tools.